On Sunday evening in Georgia after four days of thrilling action around the course of Augusta National, the last roars on the 18th green finally came when Tiger Woods putted to seal a stunning first major triumph in 11 years. 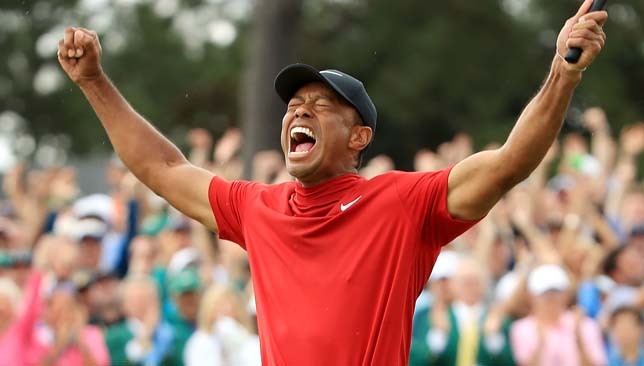 The American clinched his fifth Masters title and 15th major in total to complete one of the greatest sporting comebacks of all time after overcoming multiple career-threatening back and knee injuries. 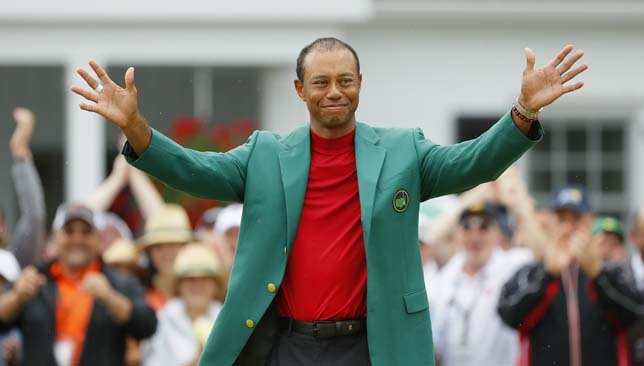 It was a vintage Tiger Woods victory, not just with the way he played, but how others fell away and he remained calm and composed en route to securing the green jacket – 3,955 days after his last major triumph at the 2008 US Open. To see him celebrate in the company of his mother and children after such a lengthy drought brought joy, relief and happiness to many around the world. An extraordinary story. It’s a different Woods now though – a human being rather than the machine who cut his way through the field over a decade ago. He’s loosened up more, high fives players, stops for a chat on the driving range and looks to really enjoy the buzz of playing on the Tour. Perhaps during his bed-ridden days recovering from spinal fusion surgery – a near 40-month absence – made him realise the fun missed when he was so focused on winning tournaments. Even 24 months ago, he conceded to close friends that he was going to retire, not only wracked with pain but having suffered the ignominy of being found heavily intoxicated by police in his car. Making a comeback is one thing in itself, but to return fit, physically and mentally, with the same levels of enthusiasm and then winning at the top level is another. He always had that steely self-belief, but it’s hard to know whether he actually thought he’d win a major again. He previously admitted that he’d expect to contend, because of how well he played at the Open (T6) and PGA Championship (runner-up) last year, and winning the Tour Championship in September. Ultimately, this win is so important to his ambitions and reinstates his ability to lift trophies going forward. Rounds of 70-68-67-70 were impressive, but instead of pressing the foot down, he defended well when two shots behind in the final round and took his time, allowing everyone else around him to unravel, and in turn, won the tournament by a single stroke. 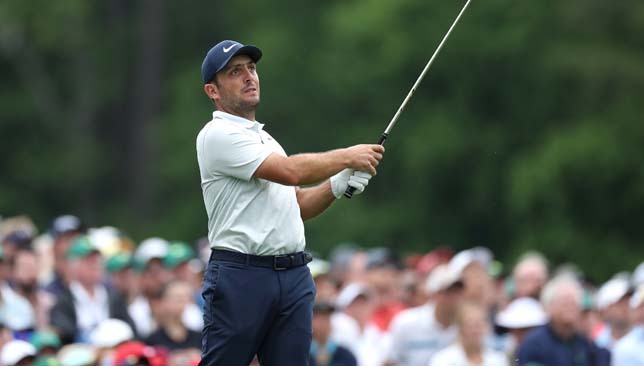 It was only on the 15th hole when he seized control after overnight leader Francesco Molinari double bogeyed. Then on the 16th, he struck a glorious tee shot to within three feet for a birdie. Jack Nicklaus always said you have to be there to win. Woods didn’t overwhelm but stayed focused, and with two putts for victory on the 18th, he used them to add to the drama. The fans soared in elation. The patrons were respectful of all the players, but in the end, the star they wanted to win shone brightest. He was the only player on 17th to get a standing ovation, similar to Nicklaus back in 1986. Prior to Sunday’s success, what most impressed most about Woods was not so much his game, but the desire he still has even after such a lengthy absence without a major. Something that evaporates slowly from players after such a barren spell at the top. On the back nine, when his back and knees might have suffered under the intense stress, there was a swagger about the Florida man as a new flow of impressive golfers fell under the force of his class. His mother and father were there when he destroyed the Augusta course to prevail by 12 shots as a bright-eyed 21-year-old in 1997. And 22 years later, it was only his mother, girlfriend and his son and daughter to whom all this was new. Woods dominance from 1997 to 2008 would have come at a time when his kids Sam (11) and Charlie (10) were too young to remember. It’s hard to know what Tiger’s win will do for the game of golf going forward. A lot more children would have watched on Sunday afternoon, and no doubt, been inspired by one of the greatest sports stars in the world. Most of the field who are contending these days are in awe of competing against Woods – a player they idolised growing up. However, for all the youngsters his latest victory inspires, other things in the sport won’t change. The long time spent on the course doesn’t change and the cost of playing is still the same. 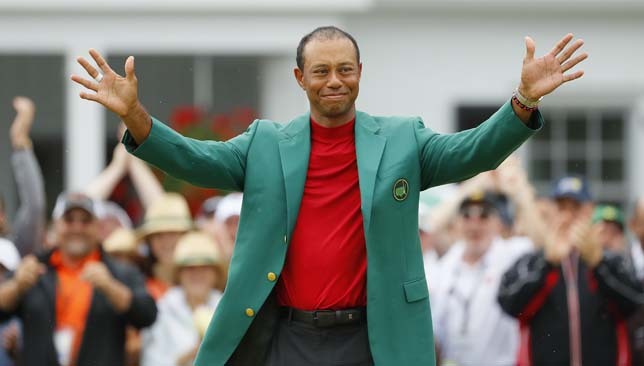 But for Woods to seal one of the greatest comeback stories in sport is nothing short of amazing and it would certainly have to take a man of steel to not feel emotional seeing his win at Augusta.